Cross-border logistics company ParcelX has signed a strategic partnership agreement with blockchain provider Metaverse to establish the world’s first global, cross-border parcel delivery network using blockchain technology. 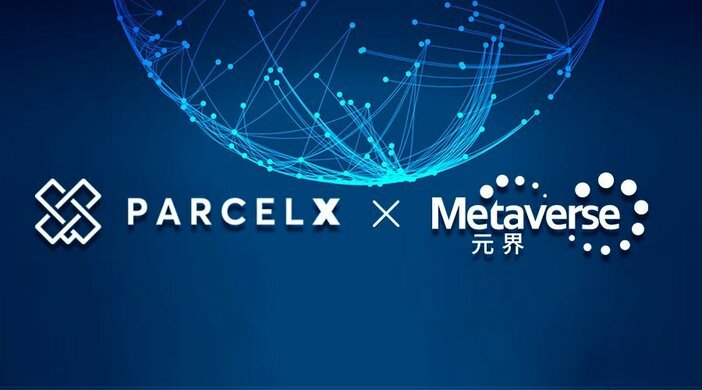 ParcelX will onboard Metaverse as their first dAPP (decentralized application) on the Global ParcelX Network, and will fully utilize Metaverse’s expertise in self-sovereign digital identity on the platform. 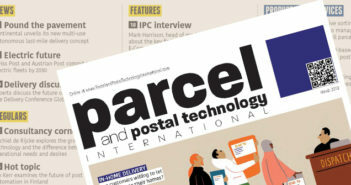 At the same time, Metaverse will open its powerful platform to ParcelX to customize and streamline its service offerings. Metaverse founder Eric Gu will join ParcelX’s advisory team, lending his years of leadership and expertise in the Chinese blockchain ecosystem to the project. Furthermore, Metaverse will leverage its institutional investor network to assist in ParcelX’s private sale.